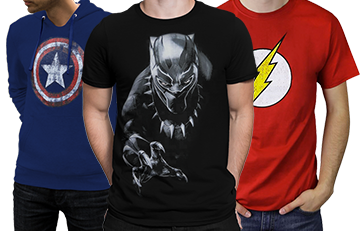 Our selection of men's superhero t-shirts and merchandise is unparalleled in the field of superhero-themed product. 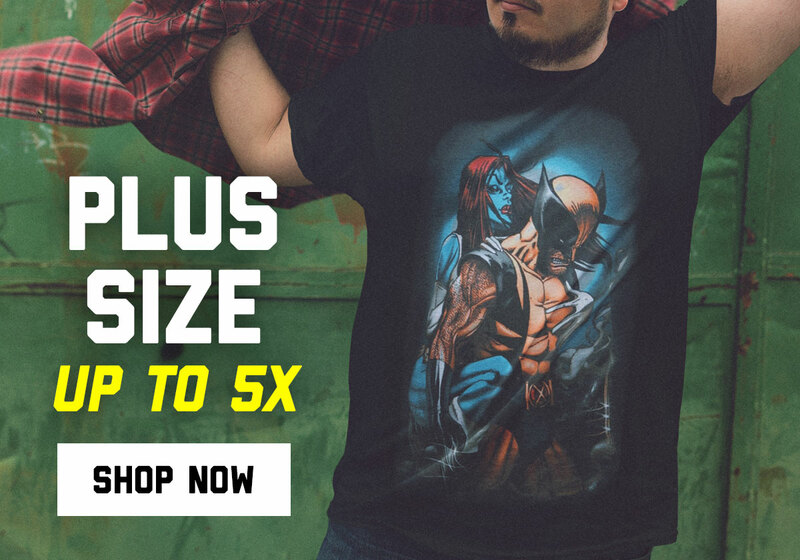 If you're looking for men's Marvel t-shirts, DC t-shirts, or cool wallets and caped socks, you'll find them here in our specific section for discerning male comic book fans. 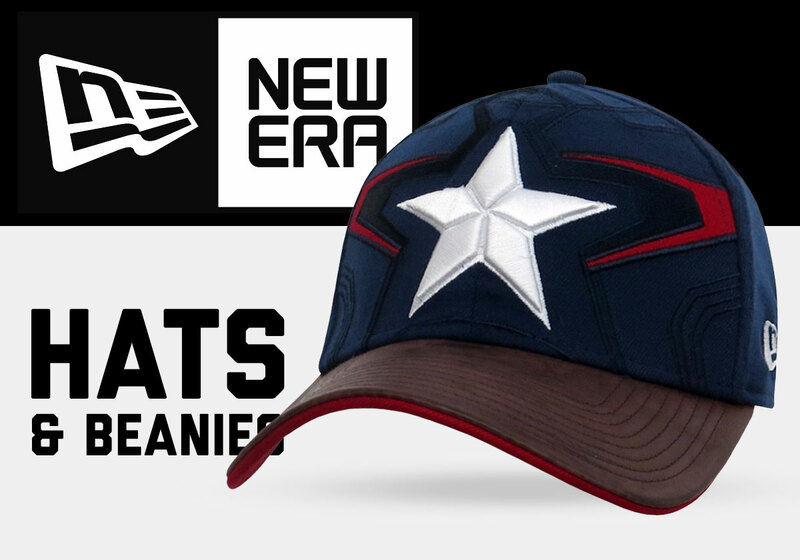 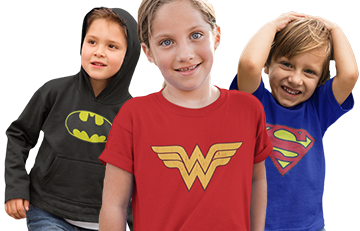 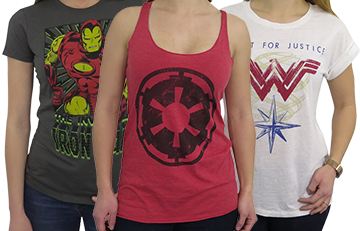 We have all the trending superhero gear at SuperHeroStuff!